Hideo Kojima is attending the Tribeca Film Festival to discuss development on Death Stranding. 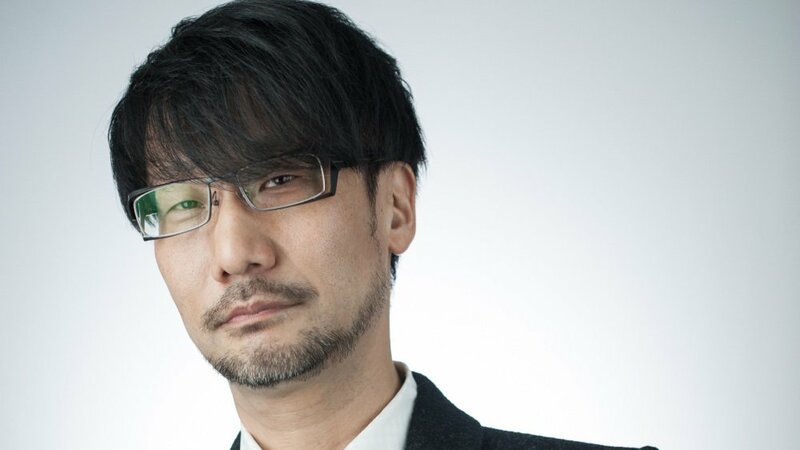 Hideo Kojima will be attending the Tribeca Film Festival this year to discuss his upcoming project Death Stranding, a PlayStation 4 exclusive. Kojima will be joined by actor Norman Reedus and The Game Awards creator Geoff Keighley for the event. Kojima is set to discuss the creation of Death Stranding with Reedus, who appears in the game as protagonist Sam, while Geoff Keighley will be moderating the discussion. The event is set to take place Thursday, April 25 at 6 PM ET at the BMCC Tribeca Performing Arts Center in New York, NY. We still don't know much about Death Stranding as a whole just yet, but recent comments that surfaced from an interview with Reedus from Metro's GameCentral certainly have us intrigued. Reedus couldn't give a lot of details about what the game would include at that time, but had some interesting remarks on it just the same. "The concept is so far out into the future. Instead of eliminating everyone around you, it’s bringing everyone together. It’s a very positive video game, but scary and depressing at the same time," Reedus explained. "It’s kind of a new movie. I’ve never seen anything like what we’re doing. Guillermo Del Toro introduced me to him, who is also working on the game; he’s also a character in the game." One thing's for sure. We haven't seen the half of what's to come with this strange and awesome-looking title. The trailers show you an aspect of it, but not a whole picture of what the game will be. That’s like a whole other thing. It’s complicated, it’s a crazy complicated game. I’ve been learning a lot about video games doing it." Death Stranding currently has no release date.